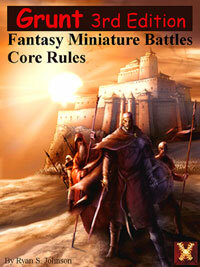 Guild of Blades Publishing Group - Great Games since 1994. Welcome to the Guild of Blades Publishing Group. 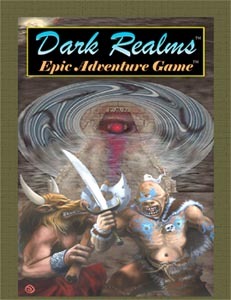 Publisher of adventure games since 1994. We pride ourselves in our long history of providing fun and innovative games. We are constantly changing our design, printing and product distribution processes in order to better achieve that goal. For more information on us you can read our About the Guild page. PDF Game Lines: Click Here to see full PDF catalog. Supers - Sci-Fi Grunt 3rd Ed.